An essential component of every home kitchen is a worktop, regardless of material, be it granite, marble or quartz worktops. Why? Because it is where all the action happens. 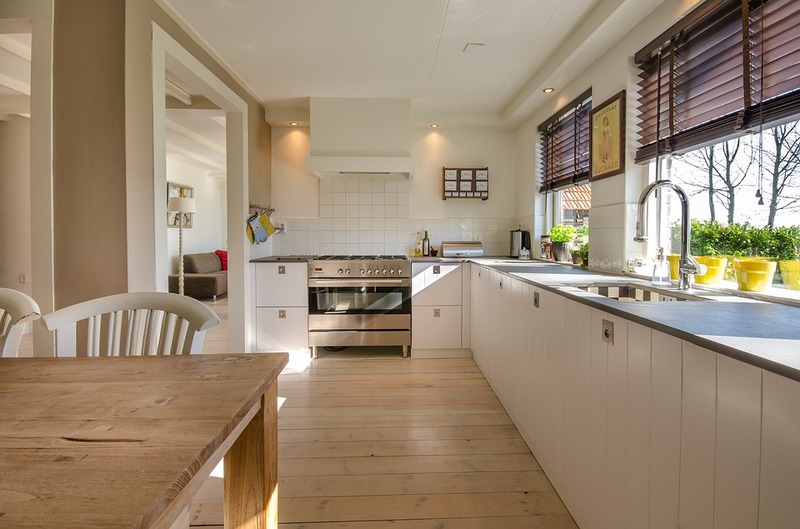 However, other than that, the kitchen worktop if the foundation of every kitchen décor, especially when you’re doing major kitchen renovations. 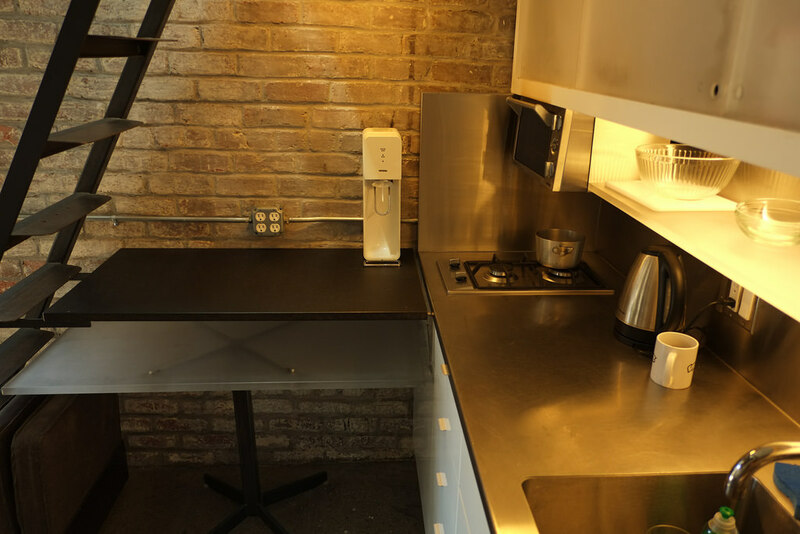 The kitchen worktop bears the burden of setting the feel and tone of the space. That is why picking the right material matters a lot. But there are tons of available options in the market today that sometimes, it could become too overwhelming and cumbersome for buyers. Fortunately, we’ve narrowed down below our top picks for kitchen worktop material, including their pros and cons so that you can make an educated choice. Granite defines the elegance in a home kitchen and is the top worktop material of choice when you have nothing else to think about, such as money. 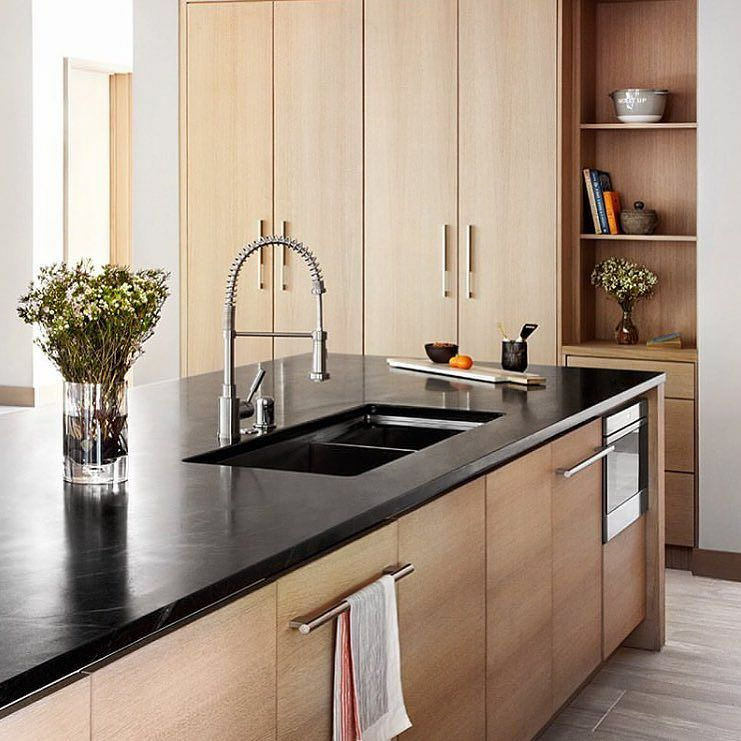 Now that many homeowners are using granite, the price of this superb material has gone down, yet still contributes to the beauty and luxurious appeal of even the most modest homes. Marble is another popular worktop made of natural stone. However, due to it being extremely pricey, it is not often seen in many home kitchens. If you want a luxurious appearance for the kitchen, use marble for the kitchen island or the baking centre’s inset. This natural stone material demands constant maintenance since it stains easily. However, today’s sealers are now capable of retarding staining on the surface. As their name implies, scratches solid surface worktops on could be sanded out. 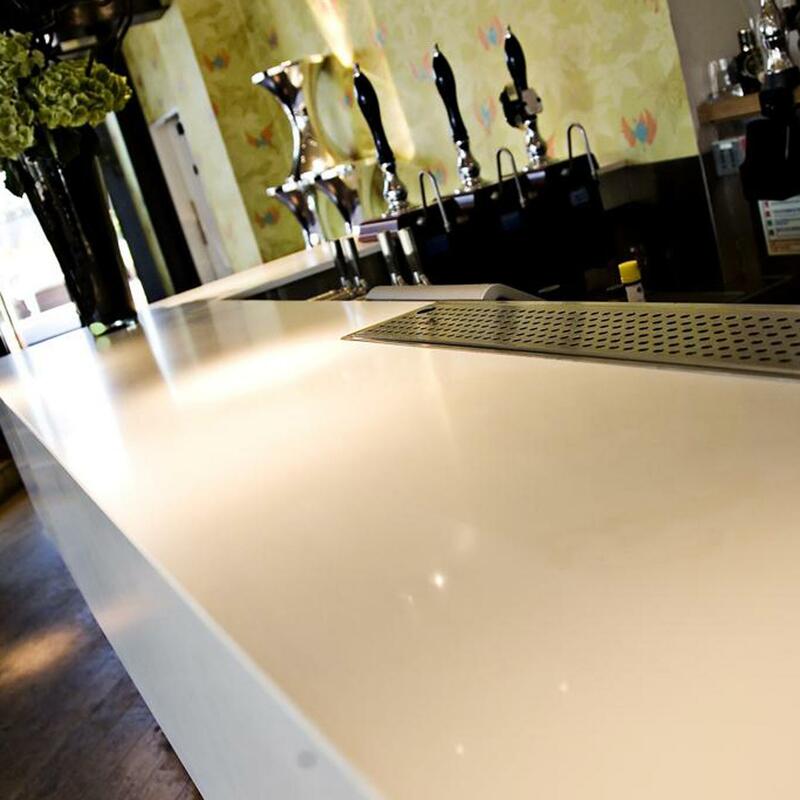 These worktops could be custom-made according to your specifications. Primarily composed of 93% to 95% natural quartz crystals, these engineered stones come in a larger array of colours compared with granite. Widely regarded as quartz worktops, it is non-porous, making it ideal for kitchens since spilt food or liquid cannot seep through the surface. Additionally, its non-porous feature inhibits bacterial growth, as well as mildew and mould. It is highly safe for children and food preparation. 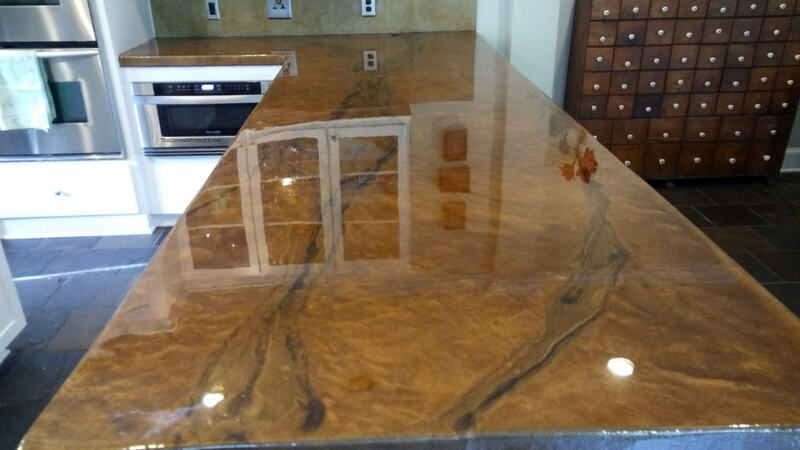 Maintenance is a breeze, and periodic re-sealing isn’t required, unlike natural stone surfaces like granite and marble. Popular brands in the market include LG Viatera®, DuPont Zodiaq®, Silestone® and Cambria Quartz. Other than being inexpensive, ceramic tile is easy to clean and durable. It is the ideal choice for worktops for average homes. Since it is often installed a section at a time, resourceful homeowners could do it by themselves. 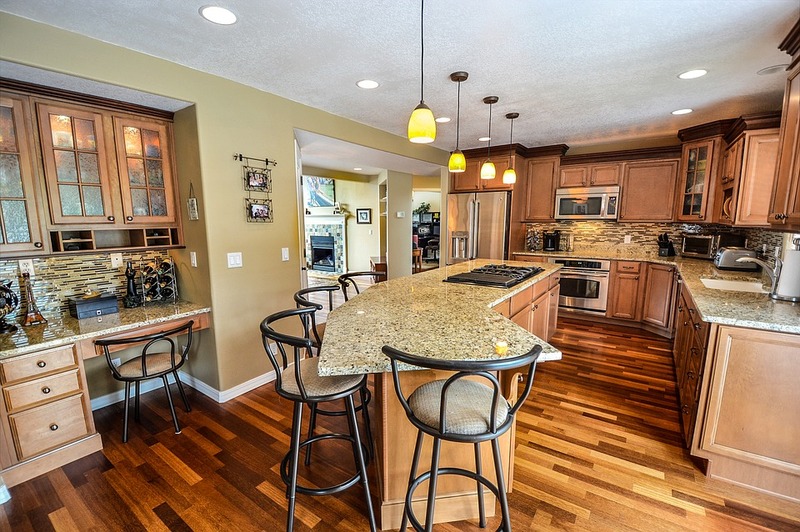 Widely known trademarks for laminates include Formica, Wilsonart and Nevamar. Modern laminates have come a long way from they once were. Now, they come with finished ends and a wide range of colours and design choices, with high-end ones resembling the look of natural stone materials like marble and granite. 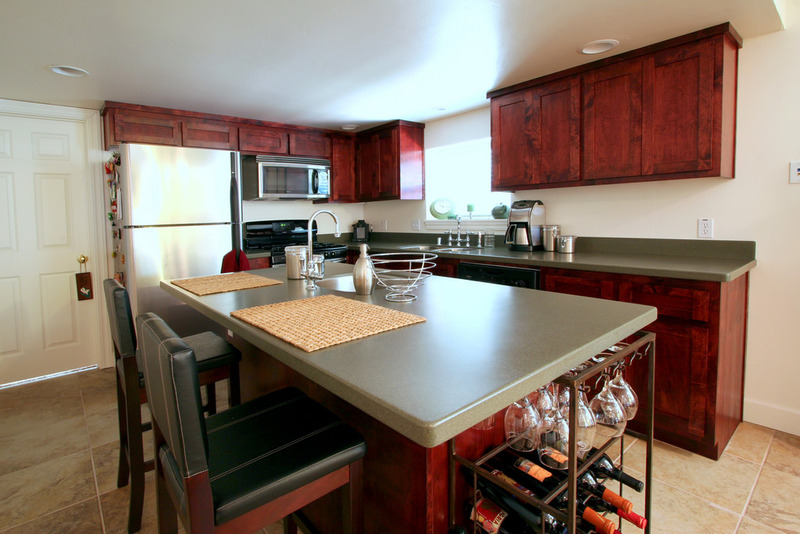 Offering a warm look for any kitchen, these hardwood surfaces are often made of oak and maple. They are available in wide colour choices also. Generally, soapstone is dark grey in colour and has a smooth feeling. Used in both historic and modern homes as a sink and worktop material. 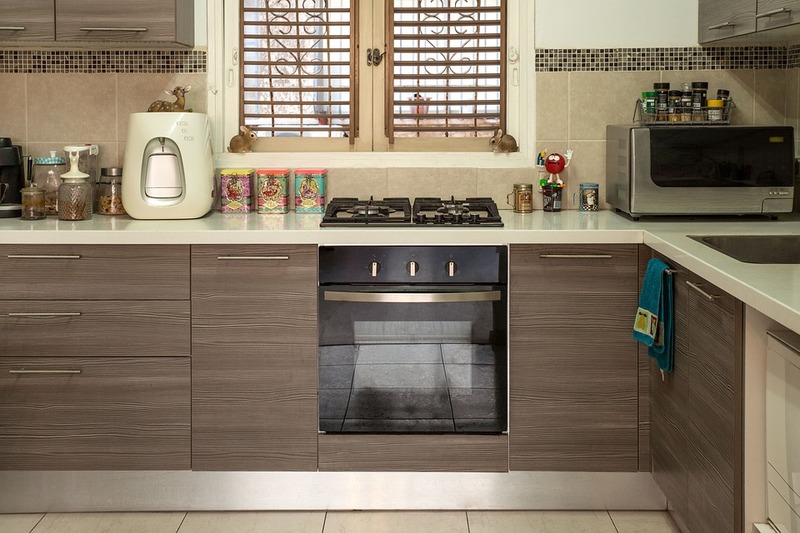 This is the ideal choice for an industrial and contemporary kitchen look. 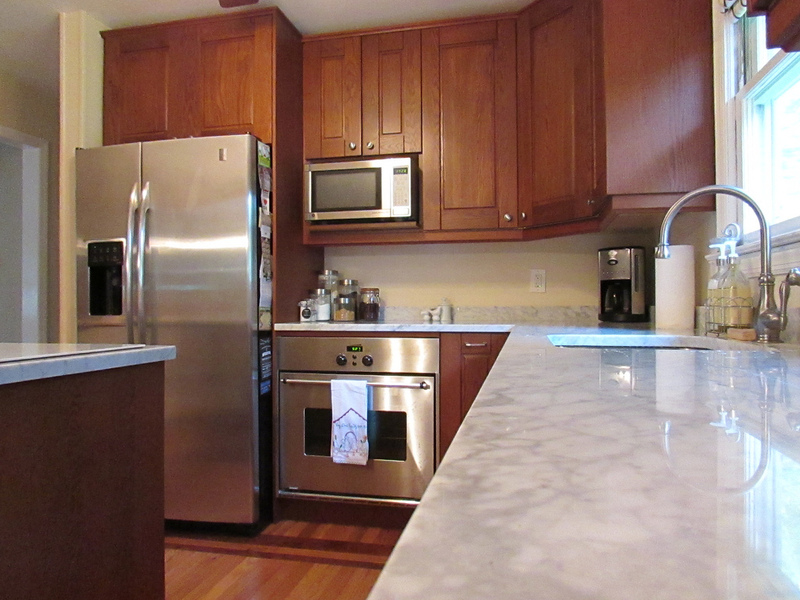 Stainless steel worktops are durable and heat resistant. They can be constructed according to your specifications, thus achieve a seamless worktop surface. If you prefer worktops with unusual shapes, concrete is an ideal choice since often they are cast right in the kitchen. However, its high price tag could be more than the budget of most homeowners. Since there are tons of options in the market, hopefully, the above comparison has helped you narrow down your options and make an informed decision as to which kitchen worktop material to use for your kitchen renovation. You can choose from expensive ones like marble, granite and quartz worktops to more affordable ones such as laminate, tiles and soapstone.